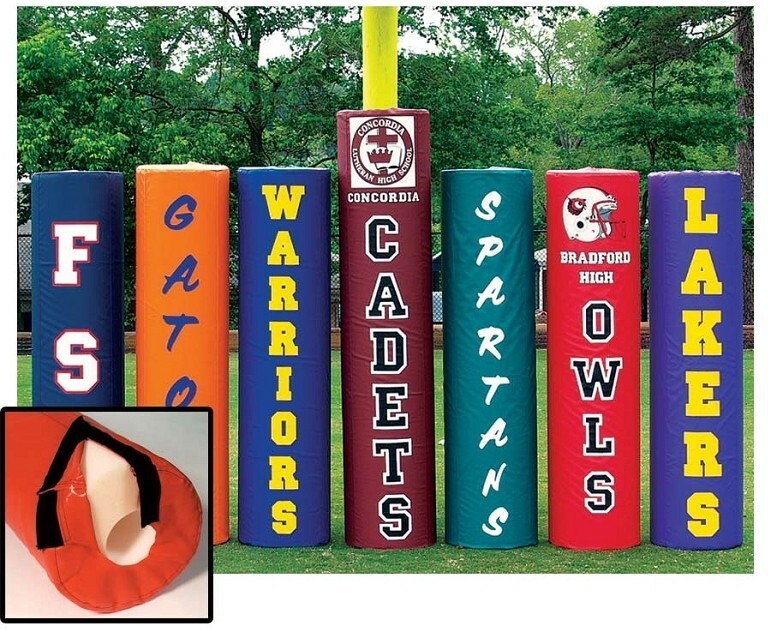 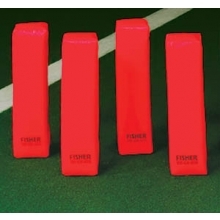 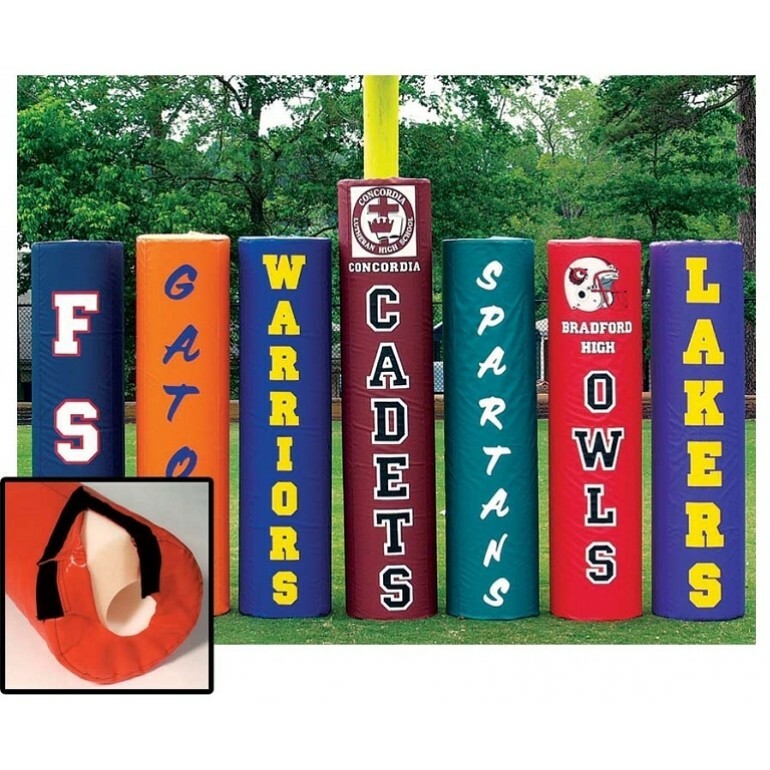 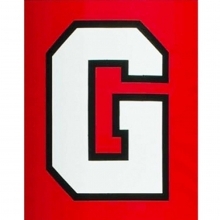 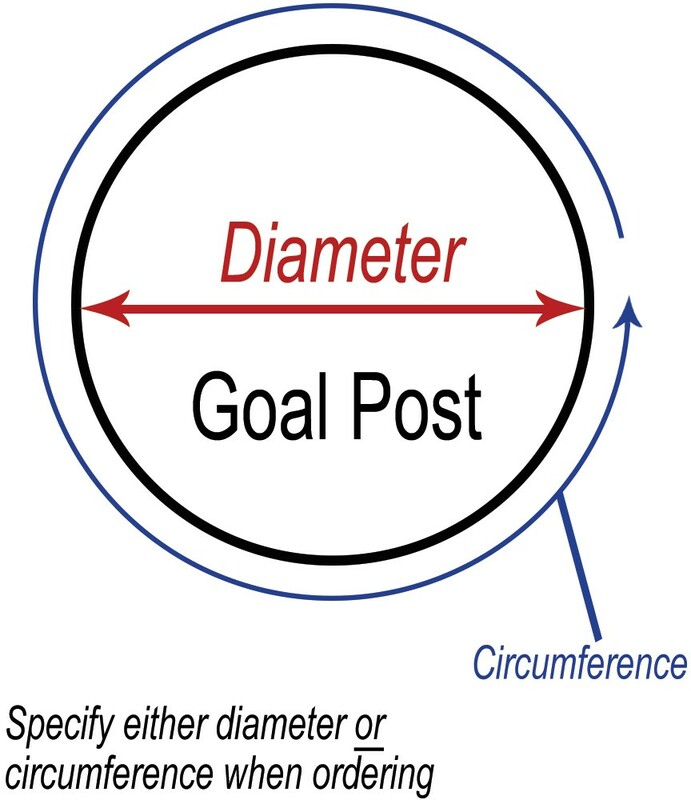 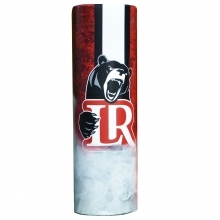 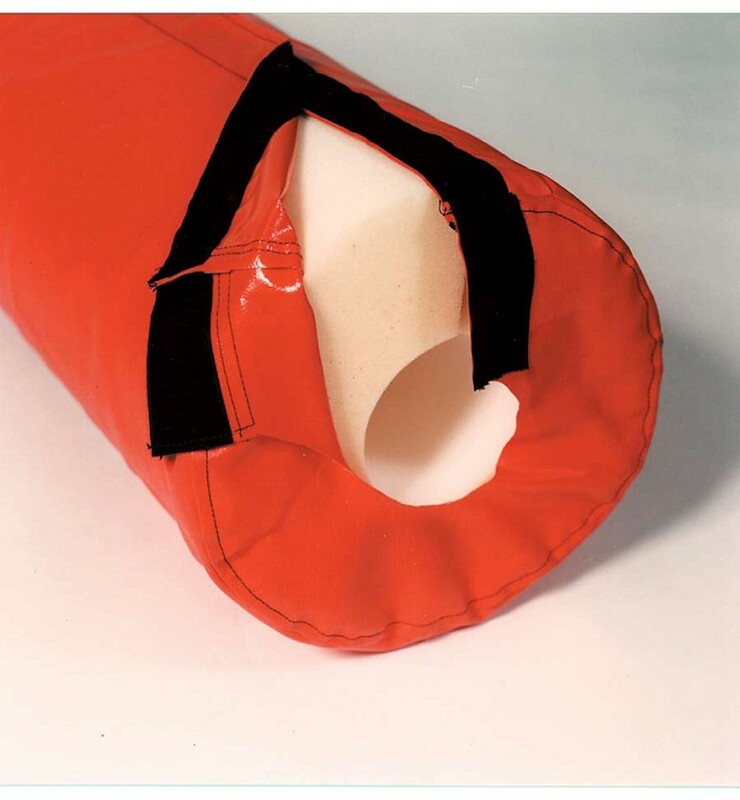 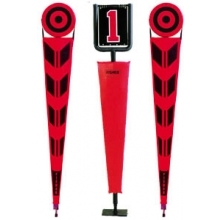 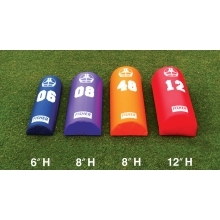 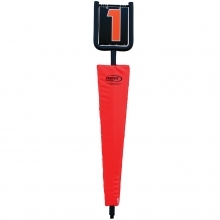 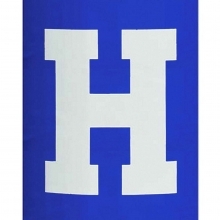 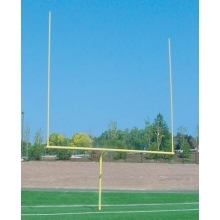 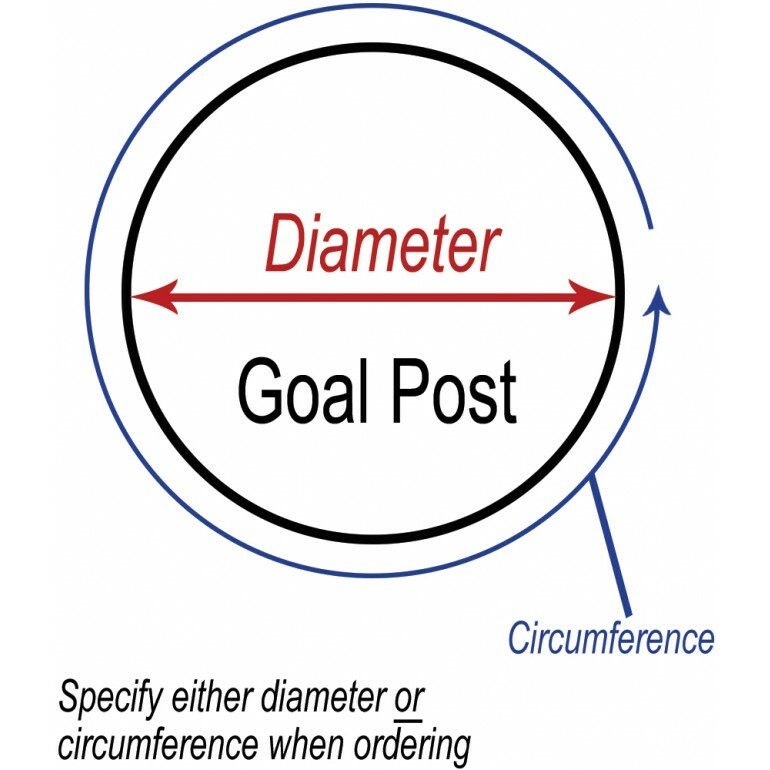 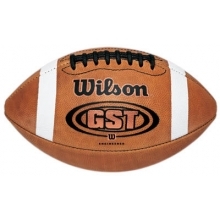 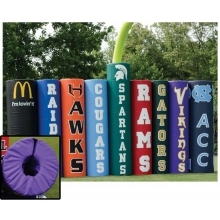 Pad will fit a pole diameter up to 6"
Fisher official football goal post pads are manufactured to the highest safety standards and meet NCAA & NFSHSA specifications. 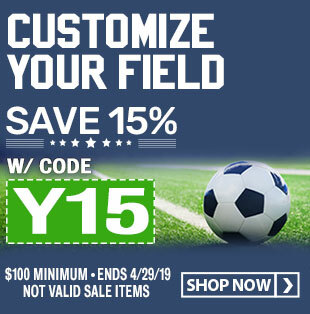 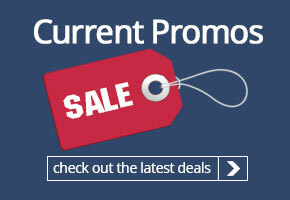 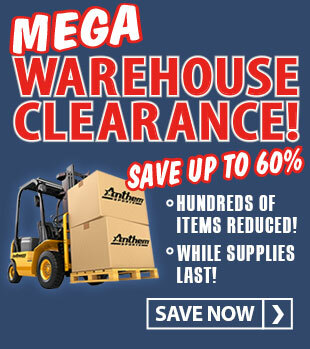 These 13'' diameter pads are constructed of heavy duty 18oz vinyl and solid polyfoam cylinder padding and a velcro closure that provides easy on-off. 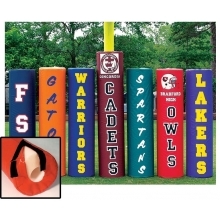 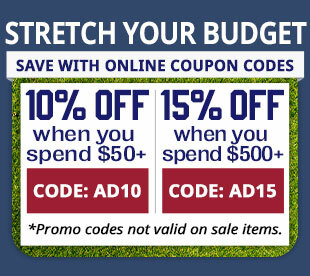 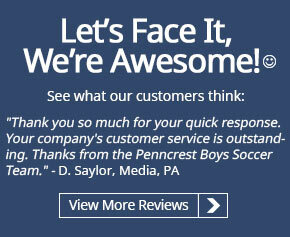 Add sewn-on lettering (see below) that gives your pads the professional look!